Casey Kasem stopped doing the weekly radio countdown American Top 40 in 1988. In 1989, he was back with a new countdown with a familiar format: Casey's Top 40. 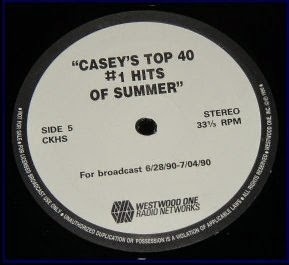 For the July 4th, 1990 Holiday weekend, Casey's Top 40 did a Special Countdown of The Top 40 Summer Hits Of the '80s. 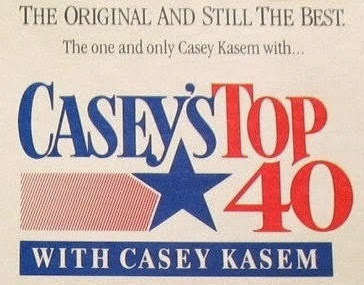 The charts used for Casey's Top 40 were Radio & Records instead of Billboard, which was still under license to Casey's previous countdown show, now hosted by Shadoe Stevens after Casey's departure. The criteria (other than songs that peaked between Memorial Day and Labor Day) and formulas used in creating the countdown is unknown and without Radio & Records chart info HERC was unable to reverse engineer the countdown. 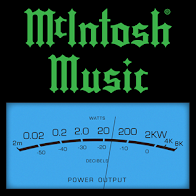 (Using Billboard and Cash Box chart information, however, yielded a very similar list.) One thing that stands out about the list is the abundance of more songs from the last half of the decade, with 29 of the 40 songs coming from 1985-1989. This is not bias on the part of the chart compilers but an accurate reflection of a chart anomaly: the first half of the 1980s had almost half as many #1 songs as the latter half, that is to say there were less Number One songs because they held the position longer. 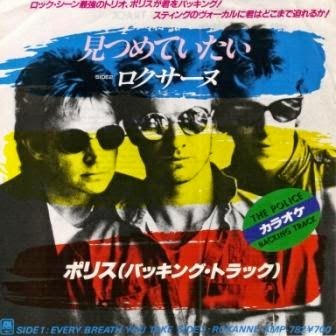 From 1980-1984, there was an annual average of sixteen chart-toppers while from 1985-1989, there was an average of thirty chart-toppers each year. 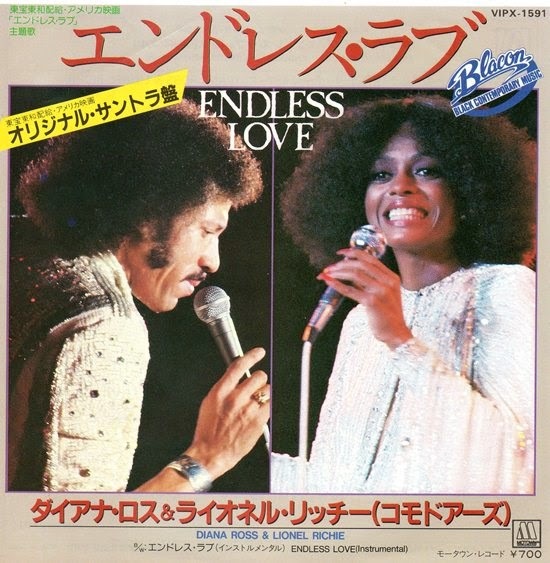 Which one of these #1 songs from the early Eighties will top the countdown? 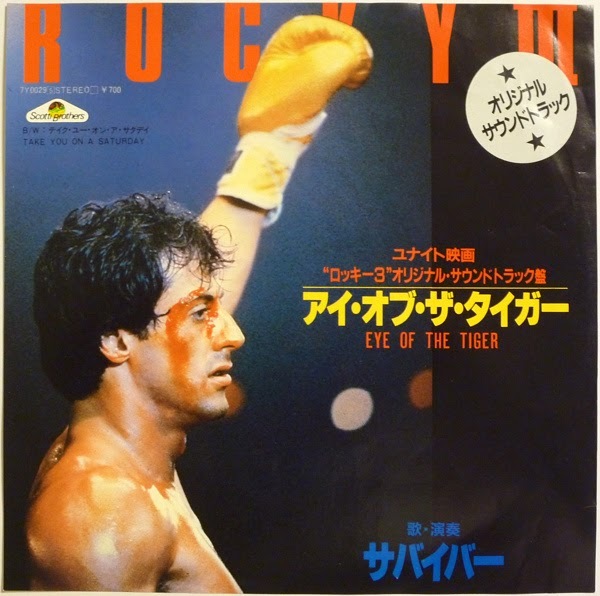 Listen to Spotify countdown playlist below for the answer.